Gene-silenced apples that never look old, synthetic stevia created with genetically engineered yeast – these are just some of the new generation of genetically modified organisms (GMOs) making their way into food and consumer products. Many of these are the products of a new type of GM technology – one that is unregulated and which does not need to be labelled – known as synthetic biology. “Most people are completely unaware that this new wave of synthetic GMOs, many of which are falsely marketed as ‘natural’ and ‘sustainable,’ are infiltrating food and cosmetics before they’ve been tested for safety or labeled,” said Dana Perls, senior food and technology campaigner with Friends of the Earth. When most of us think of GMOs, the first thing that comes to mind is probably a field of corn, soya or cotton. Less talked about, but the subject of intense research and development activity, is synthetic biology “synbio” which involves both food and non-food products. What is clear is that corporations are now tampering with nature in new and riskier ways. 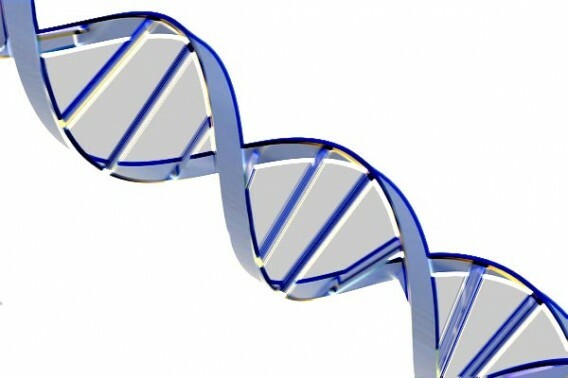 They can change a species by deleting genes, turning genes on or off or even create whole new DNA sequences on a computer. This latter process is known as synthetic biology , or ‘synbio’. In essence, instead of using existing DNA from plants or animals synthetic biology involves scientists creating entirely new DNA sequences in the lab and using them to create new synthetic life forms or splicing this DNA into naturally occurring DNA. It is a new science, the products of which have no transparent or agreed rules for safety testing. Being man-made, synbio products are fully patentable and have the full protection of the law and, in theory at least, are able to freely enter the marketplace. Cosmetics and food are considered two of the most attractive markets for synthetic biologists. As the guide explains, new GMO 2.0 products in stores now or on their way, include Tom Ford ‘designer’ patchouli oil, Biossance squalane moisturiser and cow-free milk made from synthetic biology. “Some of these new synthetic biology ingredients, like synthetic patchouli or synthetic stevia, are a cheating double whammy – they cheat farmers out of a livelihood while cheating consumers by pretending to be something they are not,” said Jim Thomas of ETC Group, which tracks the impact of synthetic biology on tropical farmers. 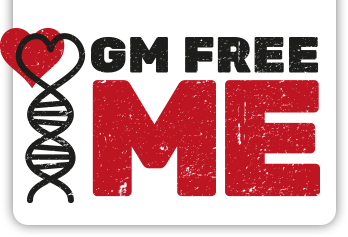 It is hoped that the new guide will help start an important conversation amongst consumers about GMO 2.0, and also help them understand and avoid this latest wave of GMOs in food and cosmetics, and find truly natural and sustainable options. The 12-page “Shopper’s Guide to Synthetic Biology” can be dowloaded here. For more on non-food GMOs see our article on this site Are GMO crops OK as long as you don’t eat them?